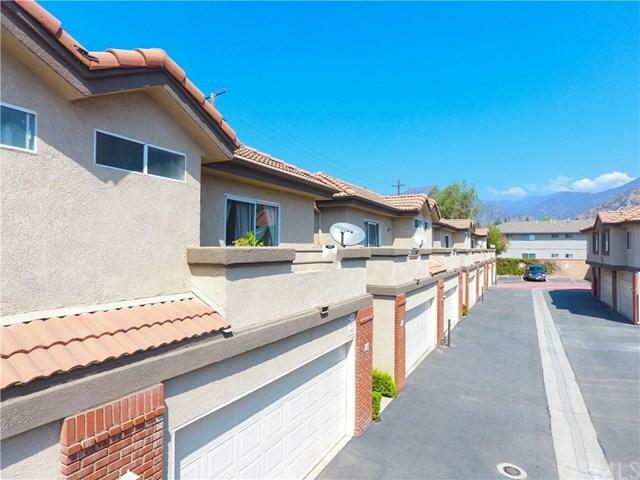 Welcome to this well maintained 3 bedroom 3 bathroom condo located in North Azusa! This condo offers the best features! The first level features title floors throughout, a cozy living room with fireplace and dining area. Your very own private patio is looking over Northside Park. Kitchen has been remodeled with new stained cabinets and granite counter tops. Located on the second floor is three bedrooms and two full size bathrooms. Two of the bedrooms have access to its very own private balcony. Huge master bedroom with its own full bath and walk in closet. Beautiful laminate wood floors throughout the second floor and staircase. 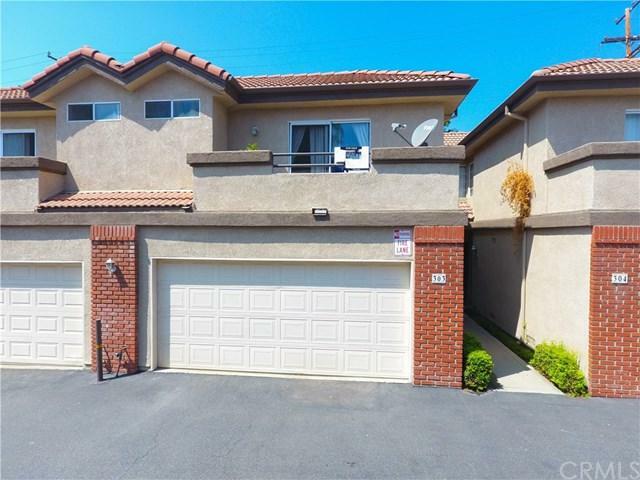 This home also has an attached 2 car garage that has direct access. There is also a separate third car garage which is great if you have multiple cars or need extra storage. This gated community features a pool, spa and picnic area as well as a very low HOA. FHA approved! 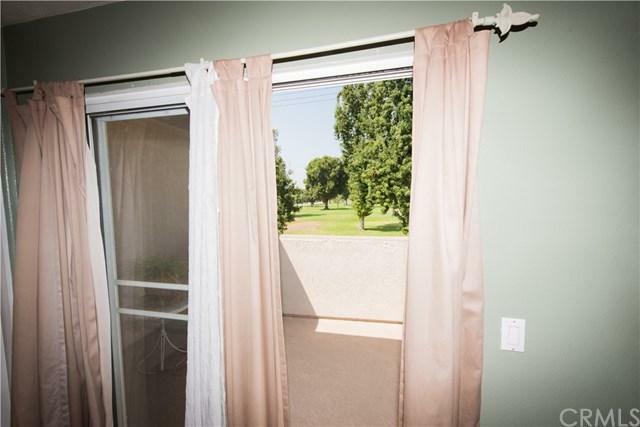 This location is centrally located within walking distance of parks, schools, golf courses, shopping centers. Don't let this one pass you by. 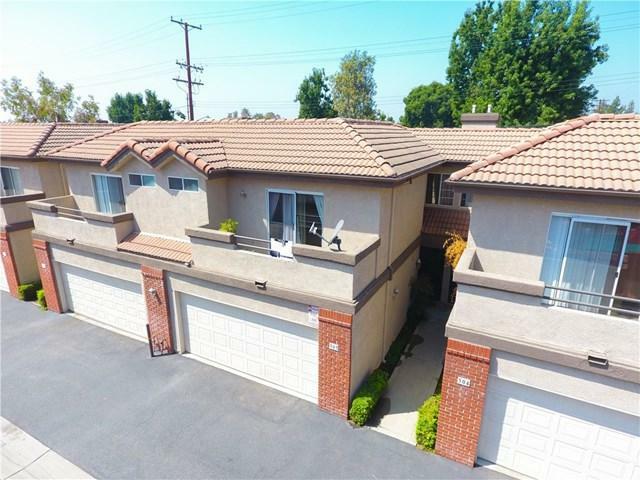 Sold by Itzel Anaya of Century 21 Allstars.